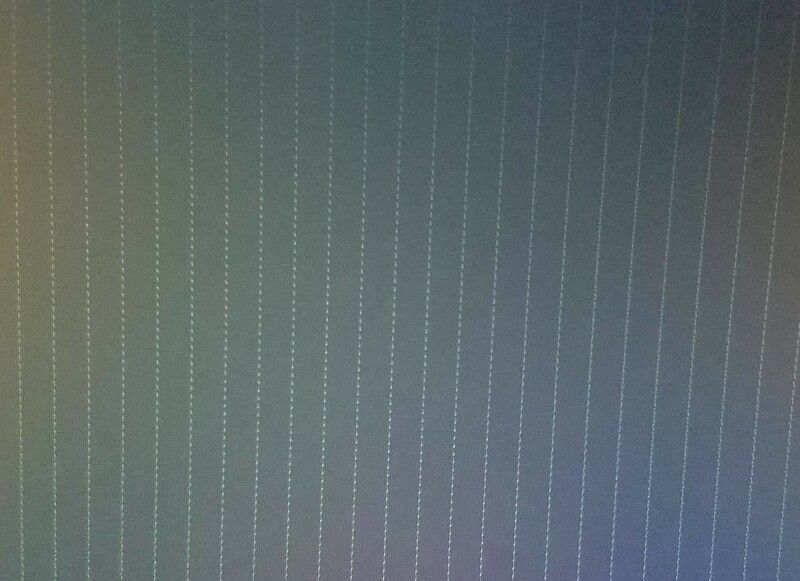 Just bought this monitor and it's displaying vertical green dots across the screen except for the far right of the screen. What is causing this and how do I fix it? We need much more information. * Open the announcement, "Read this first before posting"